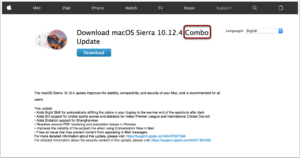 Combo Update means this update package contains all the point releases up to this point, i.e., OS X10.12.4 Combo Update includes files for OS X10.12.1、S X10.12.2、OS X10.12.3. 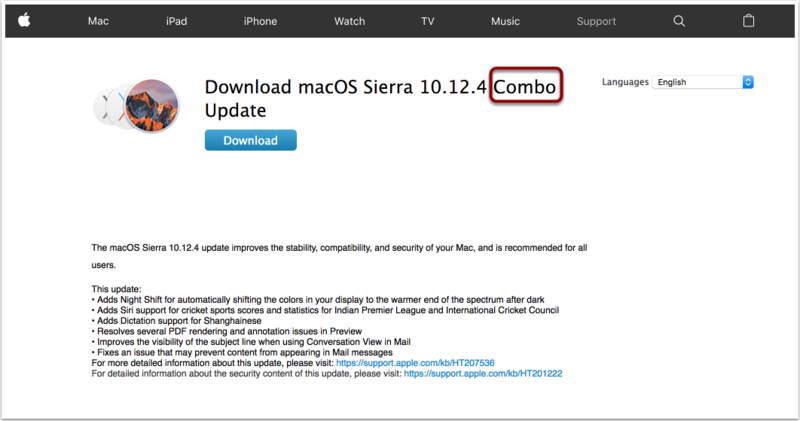 Note: By its nature, there is no Combo Update for OS X10.12 → OS X10.12.1. 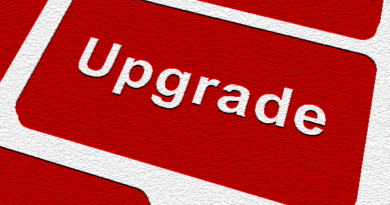 However, obtaining the Update package from Apple Support site is still highly recommended. 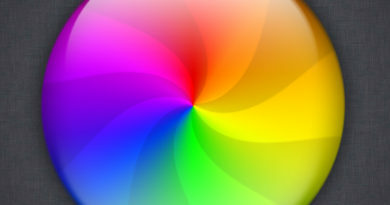 Just google the download link. 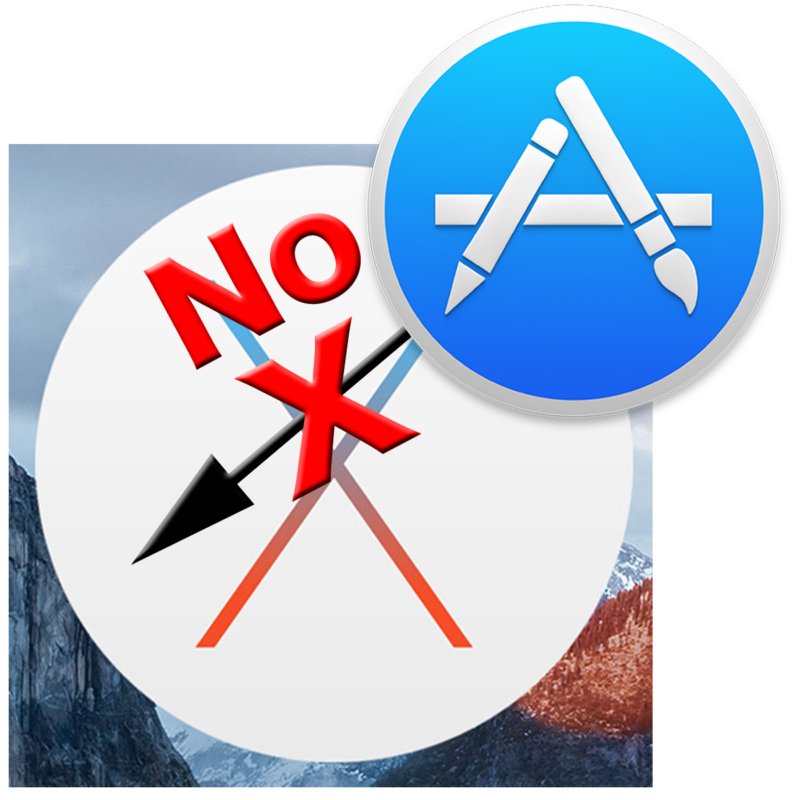 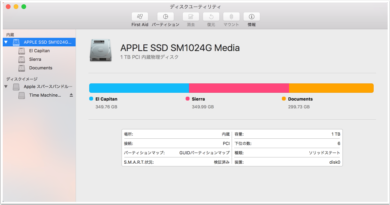 There could be some bad interruption when updating App Store under Menu due to bad internet connection, which may or may not produce unreliable OS state down the load.